This summer, donning a hat is an essential for you kids to get them protected from the sun's harmful rays. When choosing a hat apart from being functional it should also be fashionable. 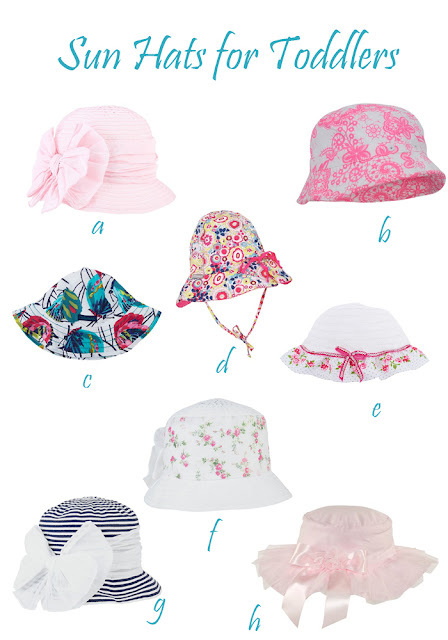 Here are my top picks from alexandalexa, a collection of sun hats for your toddler girls.